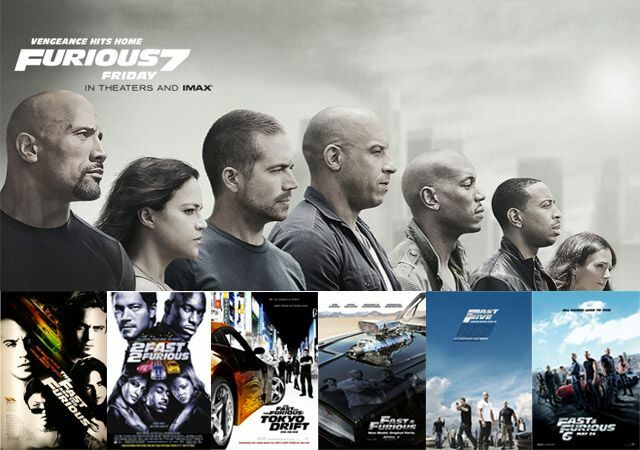 As you may have guessed from the title of my blog, I’m a fan of the Fast and Furious movies. So when my cousin Zack proposed a marathon, I accepted right away, especially since his only prior exposure to the series was having seen “about half” of Tokyo Drift. I couldn’t wait to introduce him to the series, which would also allow me a chance to rethink my initial ranking.